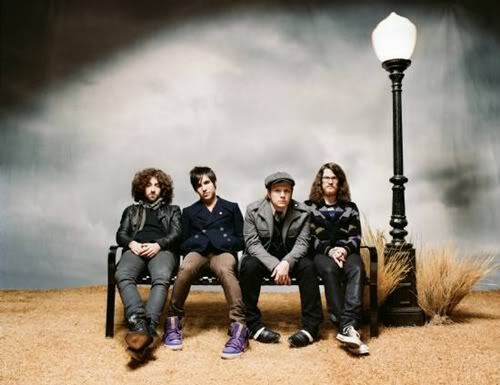 With Pete Wentz as the band's primary lyricist, and Patrick Stump as the primary composer, Fall Out Boy reached mainstream success with its major label debut, From Under the Cork Tree. Released in 2005, the album won several awards and has achieved double platinum status after selling more than 2.5 million albums in the United States alone. Any Fans, I am a massive fan. Saw them live in February and a great show they put on. There are way too many songs to depict a favorite of mine but a few I love are ... 'Sugar We're Goin Down', 'This Ain't A Scene, It's An Arm's Race', 'Thnks Fr Th Mmrs', 'The Take Over, The Break's Over', 'I Don't Care' and Dance Dance. Fall Out Boy is awesome. They have many greta tracks that you can listen to over and over and over and over again. I wanted to see them live, but missed out. I just want to cry. Yep, great band. Fall Out Boy get a lot of heat but I don't see why. They make catchy pop/rock and have some awesome tracks like 'Thriller' and 'Thnks Fr Th Mmrs'. I really liked their albums 'Infinty On High' and 'From Under the Cork Tree'. Good stuff. yeah. Fall out Boy rock!!! 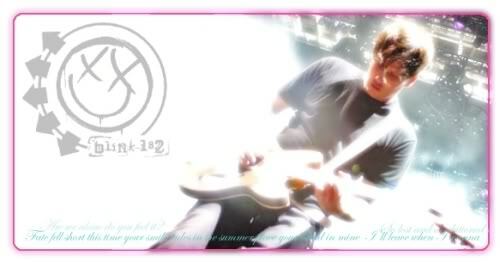 I love that band, one of my favoriter bands in the whole world. One of my fav songs by them is "Thanks For The Memories". That song rocks, and another good song by them is "I Don't Care". That song rocks more.